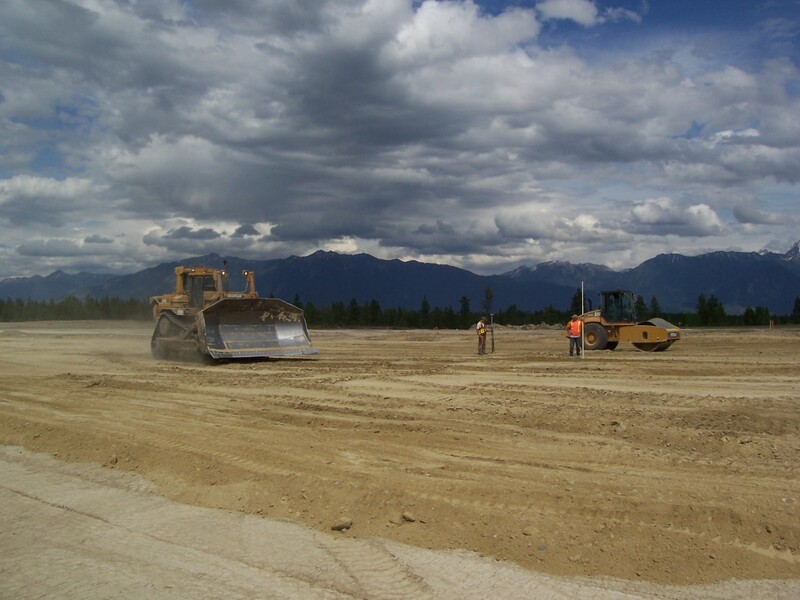 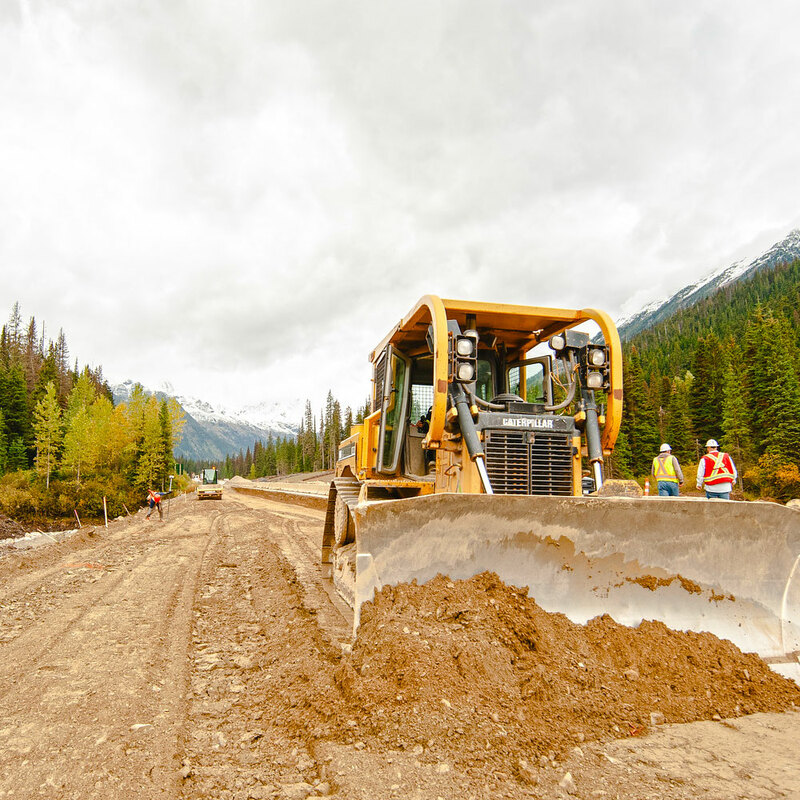 The City of Cranbrook and YVR Airport Services selected MacKay Contracting as the successful proponent for the grading and drainage construction for the Runway 16-34 Project. 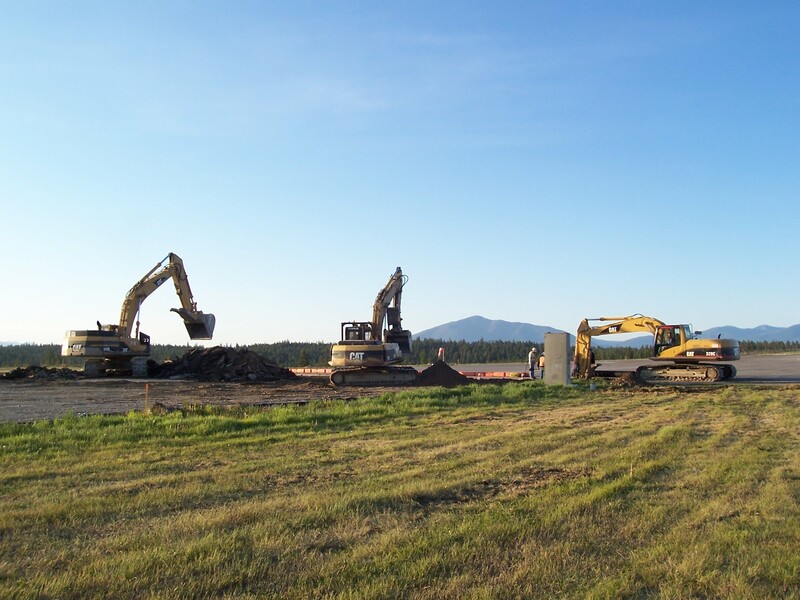 This project was built to very tight airport tolerances. 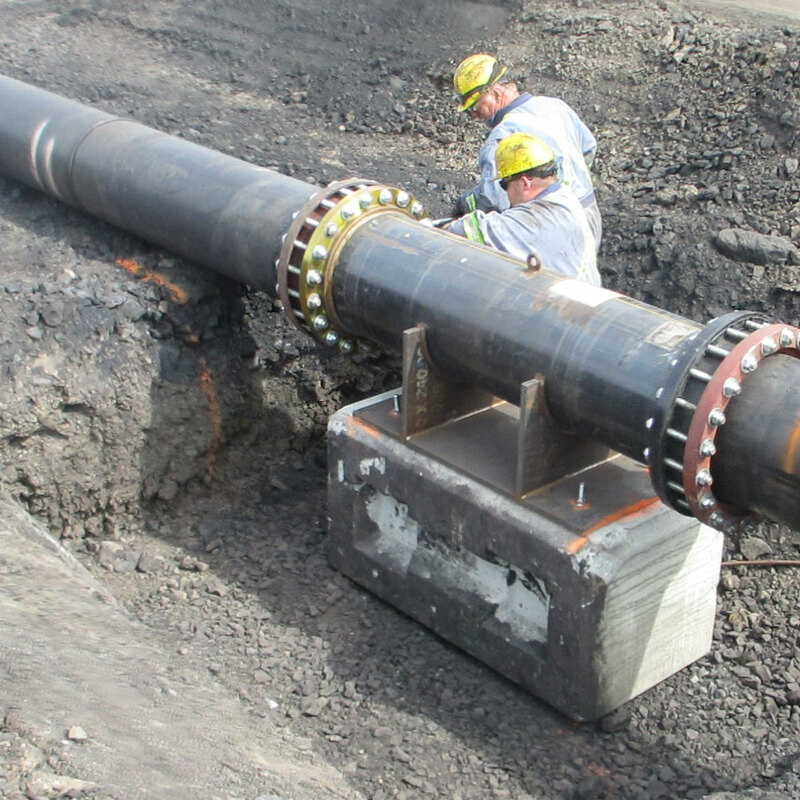 MacKay was responsible for excavation, utilities, stormwater catchment and aggregate supply and placement to bottom of asphalt and field engineering. 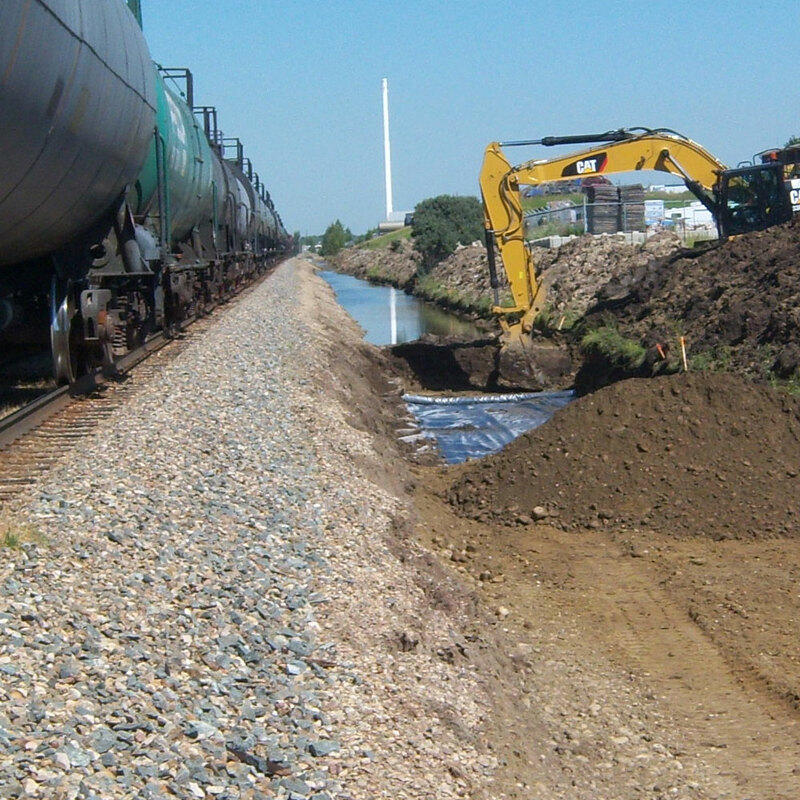 Due to the very tight tolerances and vast area of grading of this project, GPS surveying and 3D machine control were beneficial and the project was completed virtually stake-less. 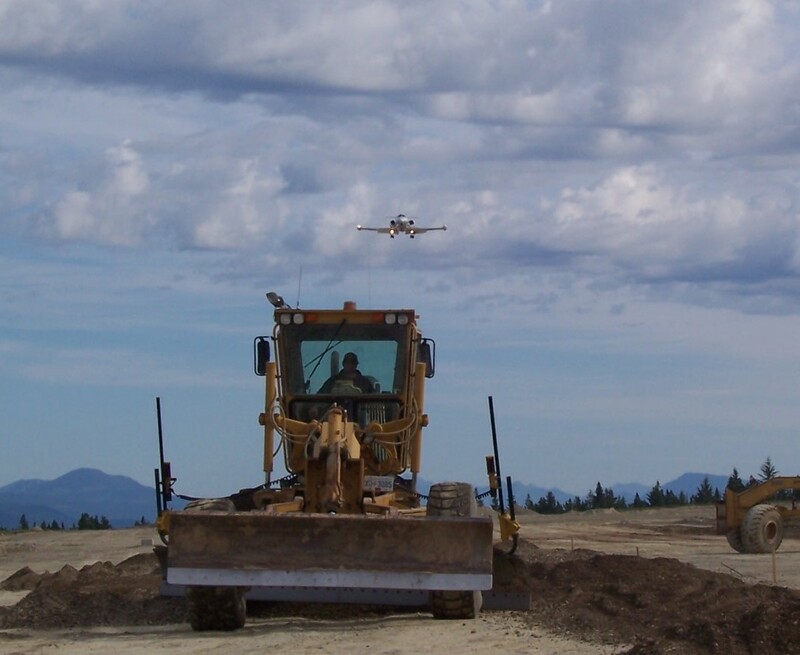 2000 ft. runway extension to 8000 ft.